annlo August 21, 2018 August 21, 2018 Comments Off on 11th Annual Shaw/Franz BBQ! 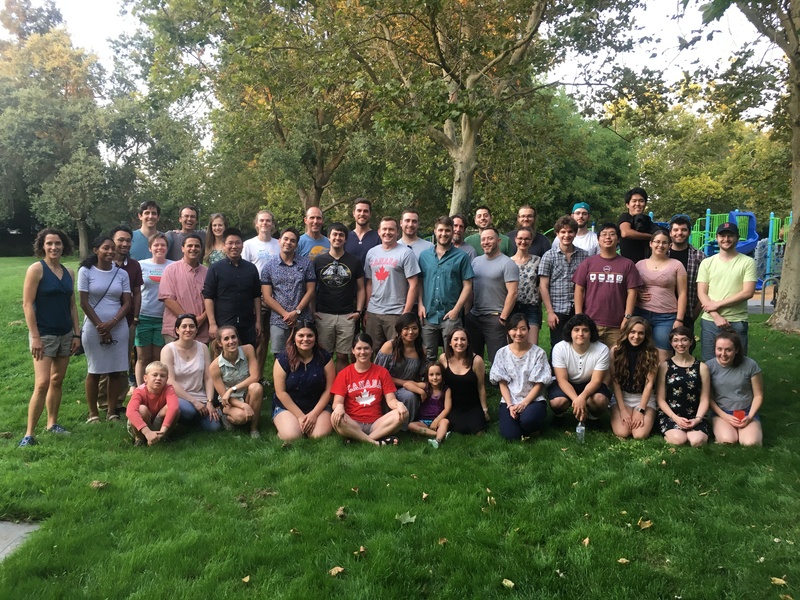 Thanks to alum and friends far and wide for joining us for our annual Shaw/Franz lab BBQ! Looking forward to another excellent and productive year!